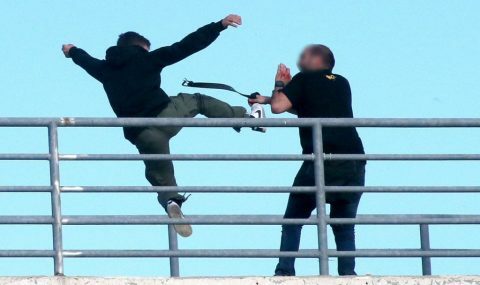 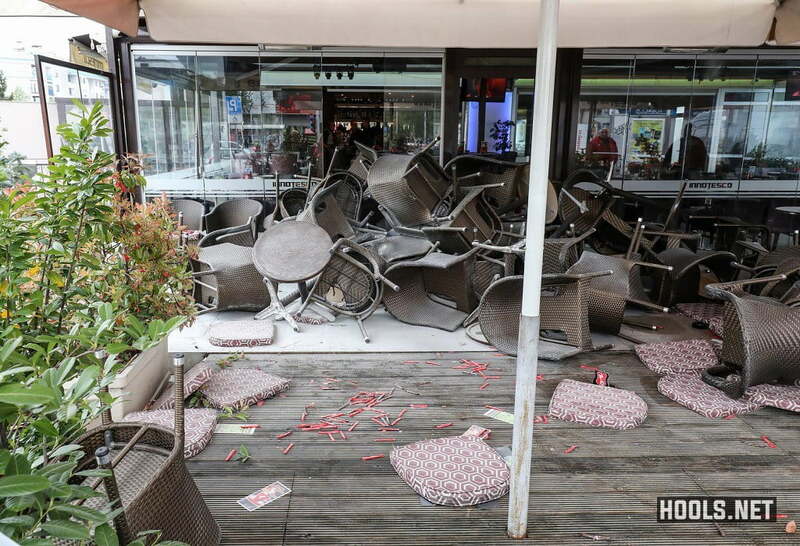 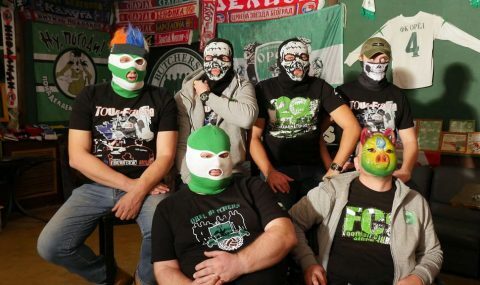 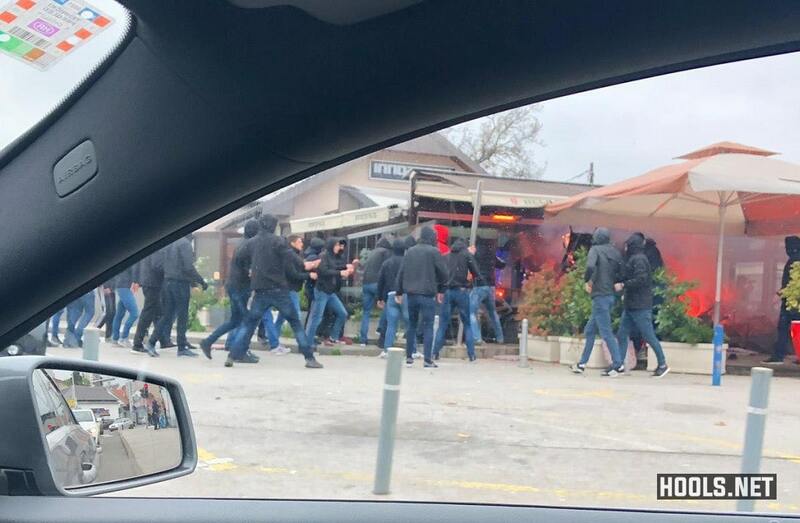 Hajduk Split hooligans attacked members of the Bad Blue Boys outside a bar in Zagreb on Sunday afternoon. 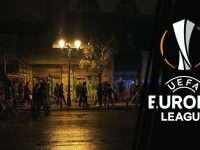 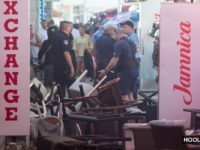 The footage below shows Hajduk and Dinamo hooligans throwing chairs at each other outside a bar in the western part of the city. 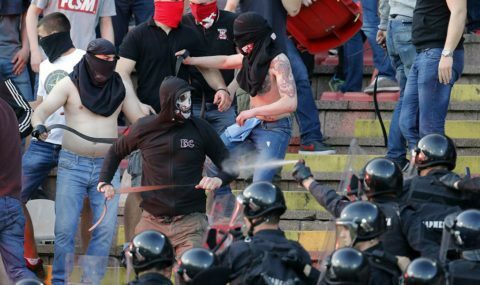 The Hajduk hooligans had traveled to the Croatian capital for their side’s match against NK Lokomotiva. 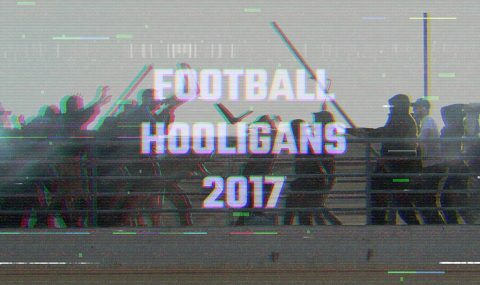 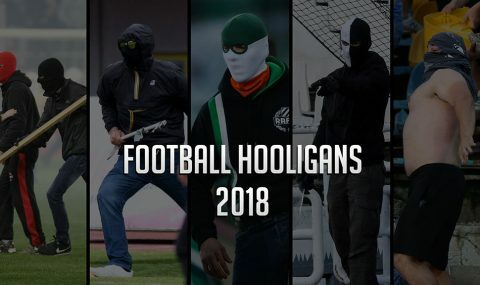 According to local media reports, 25 people were arrested, 20 of them Hajduk hooligans.